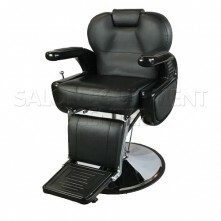 * Call us @ (224)200-9488 so you can hear it yourself from the many satisfied barbers, schools, and regular customers that bought our barber chairs and are super happy!!! 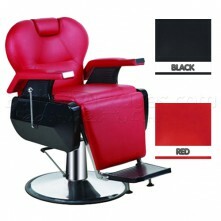 * Best Warranty in the industry period! 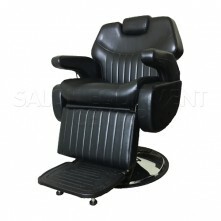 * Family Owned business since the 90s...... please dont get gooled by the many chepo replicas that are sold in todays market! 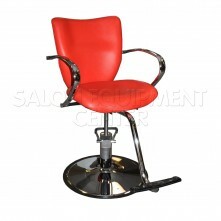 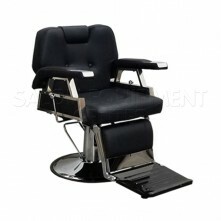 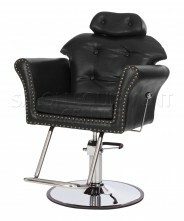 This chair offers the modern styling and rugged mechanisms to guarantee this chair will deliver years of performance. 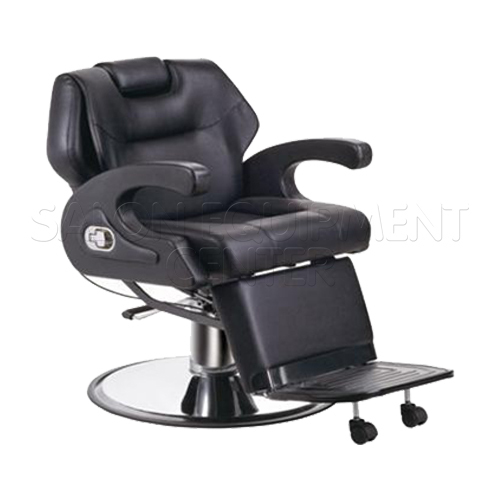 Clients feel maximum comfort with generously padded cushions and extra secure with a large molded rubber covered tread plate with feet support. 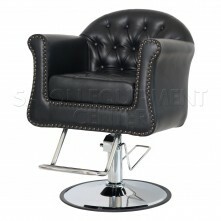 This Chair offers comfort along with style. 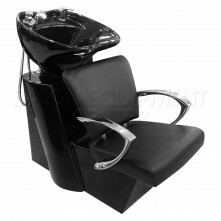 Comes with the JAPANESE HEAVY-DUTY PUMP. 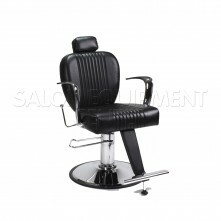 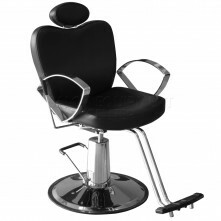 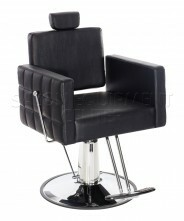 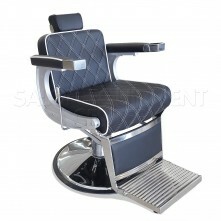 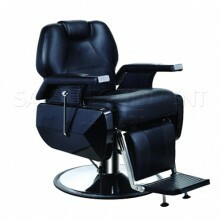 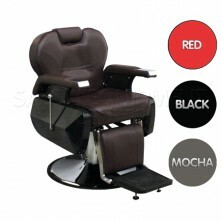 Click the button below to add the Katana Black Barbershop Chair to your wish list.